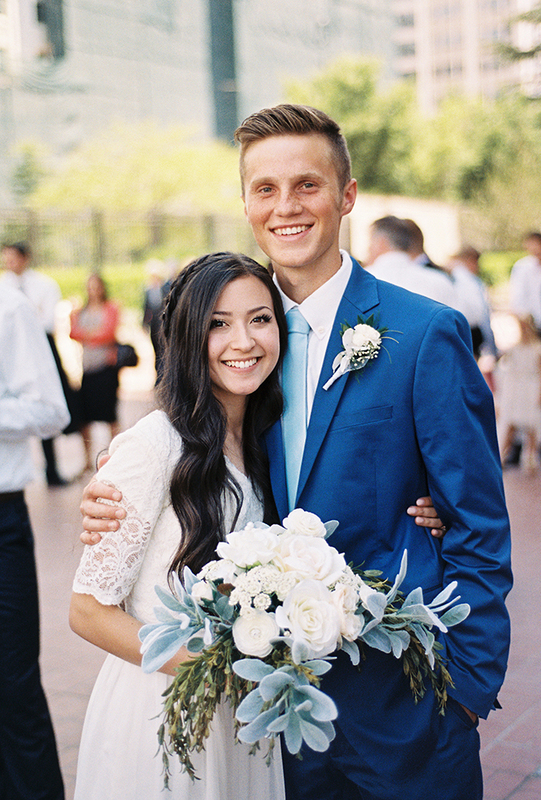 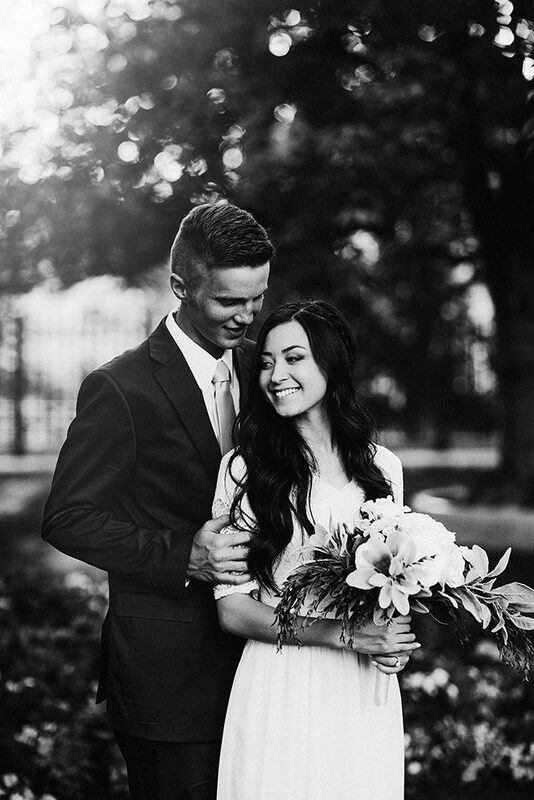 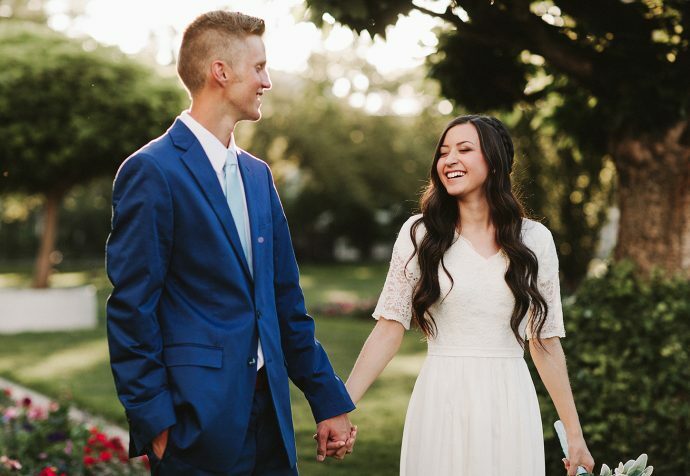 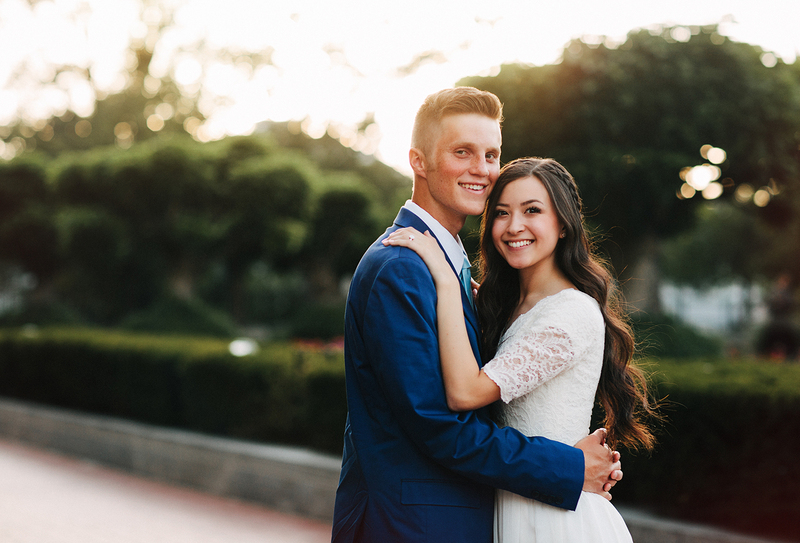 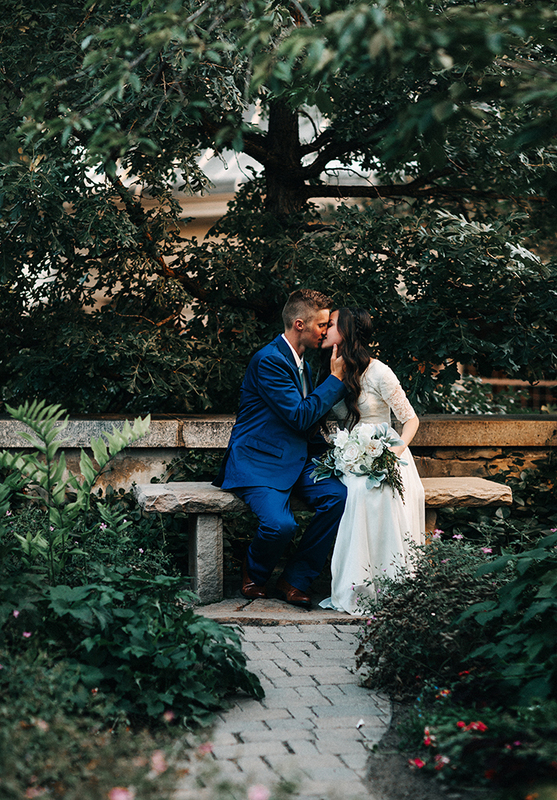 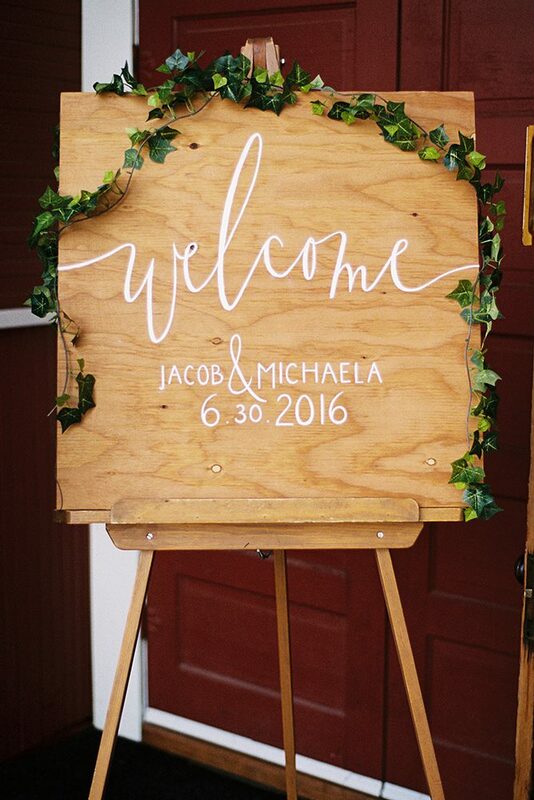 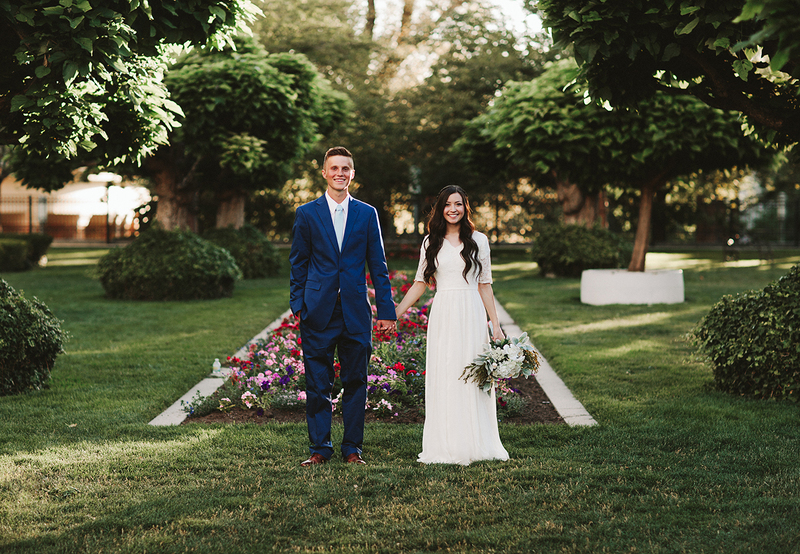 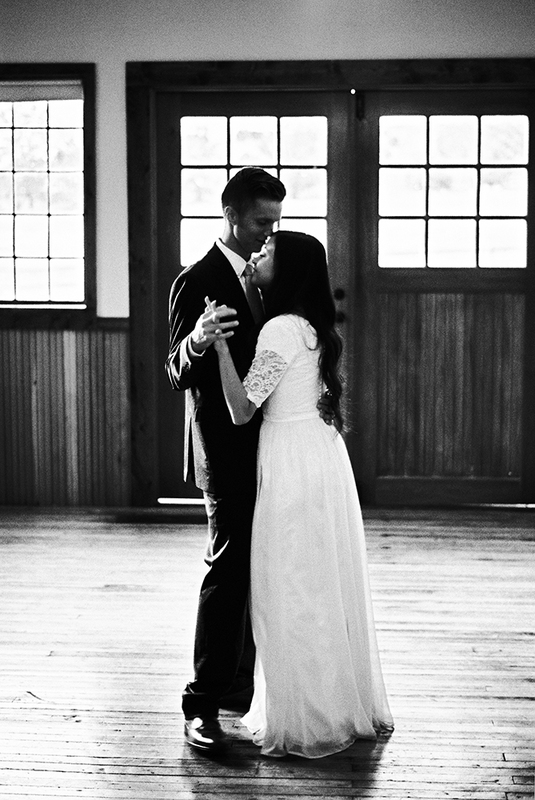 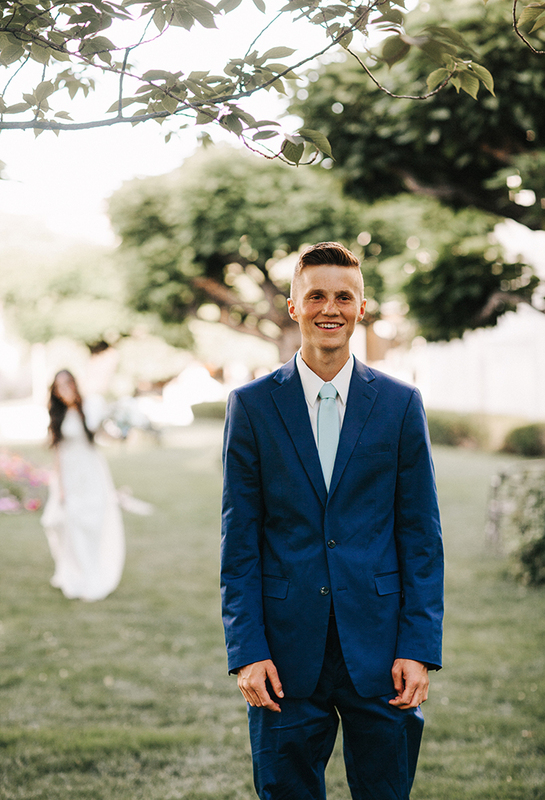 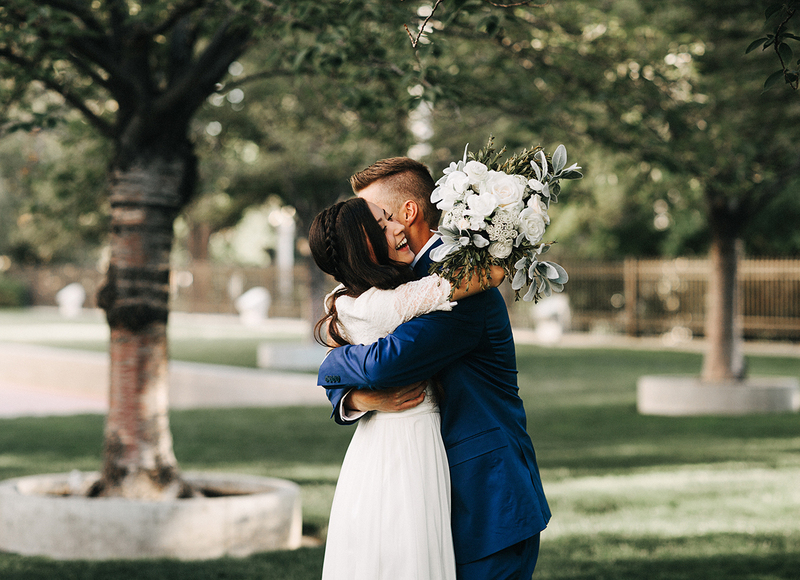 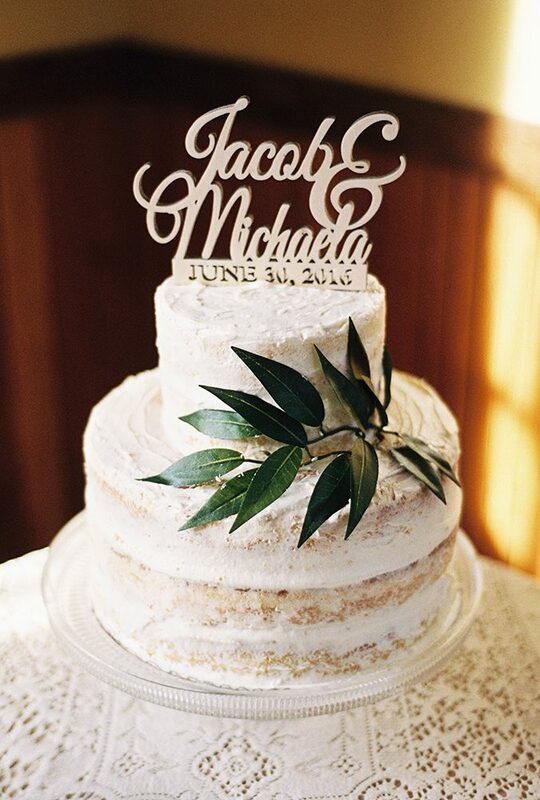 I am finally posting Michaela and Jacobs bridal/formal session! 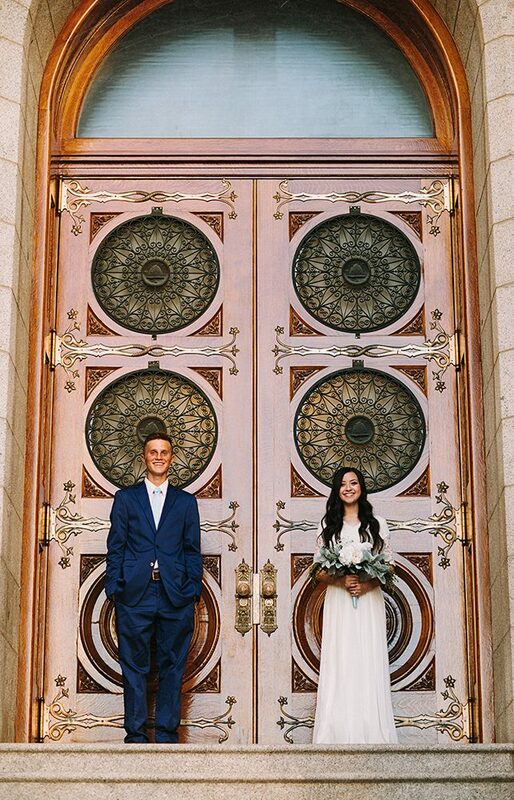 They have been married for about four months now, so figured it was time haha. 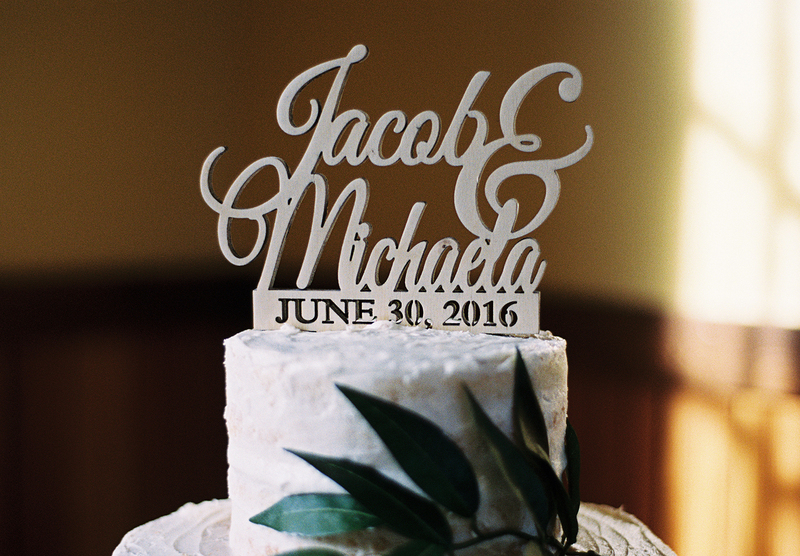 I am determined to get caught up on my blog posts! Michaela was my first sister to get married, so I was very excited to take bridals of her and Jacob! 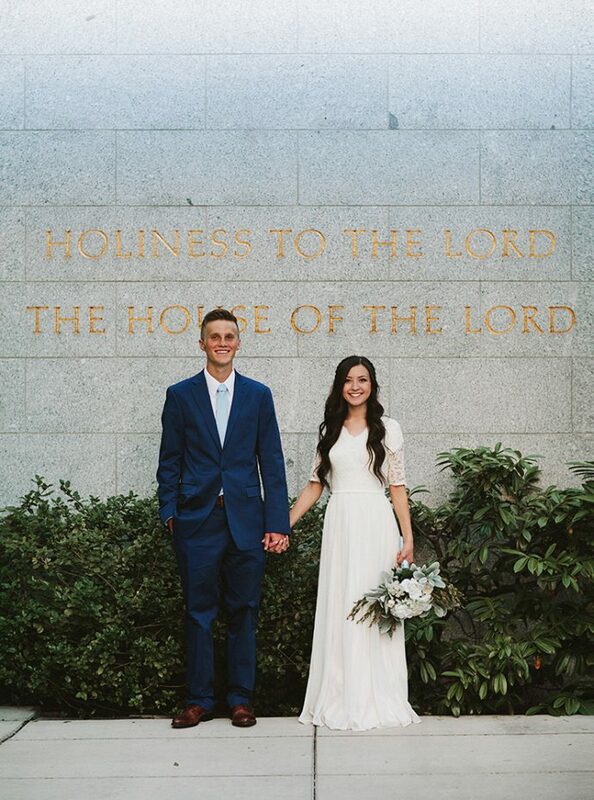 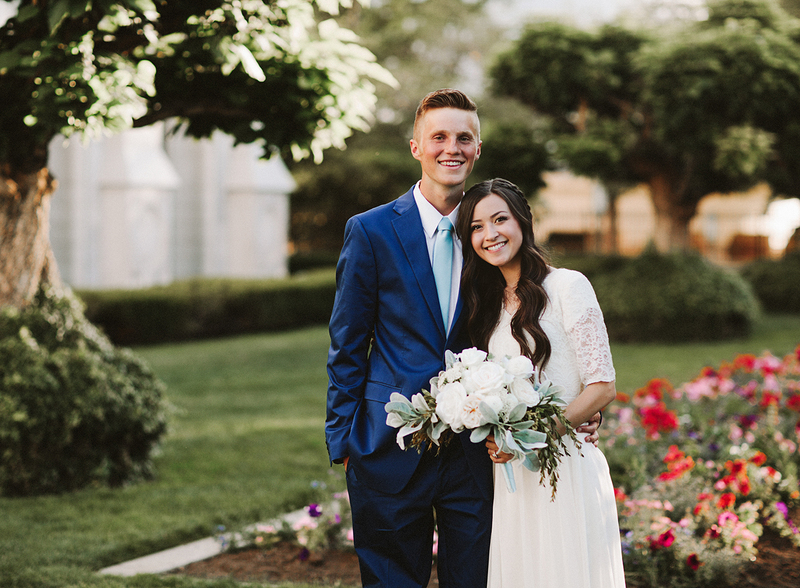 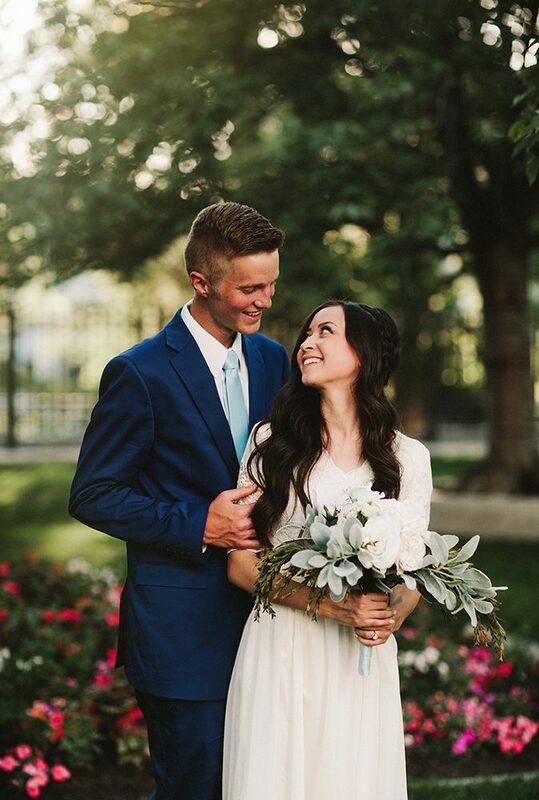 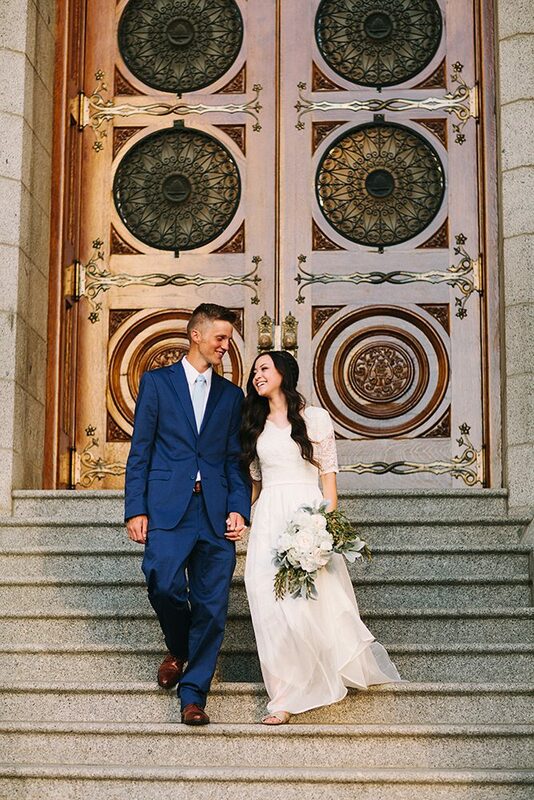 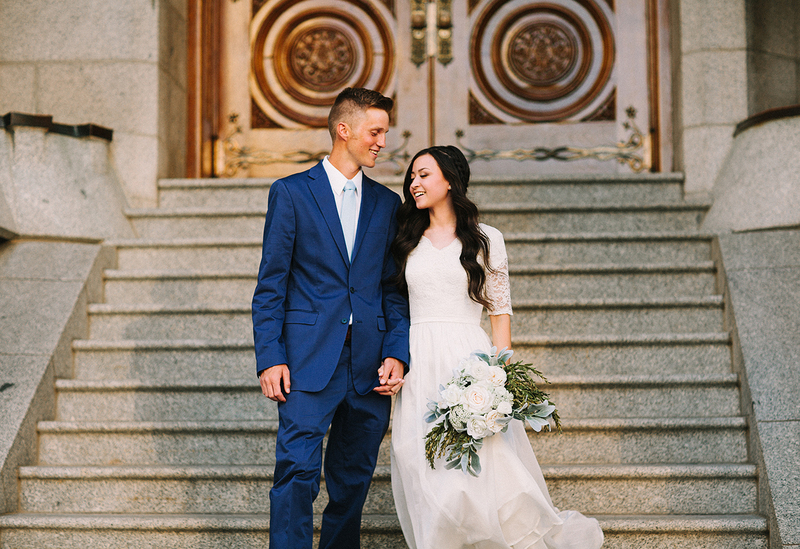 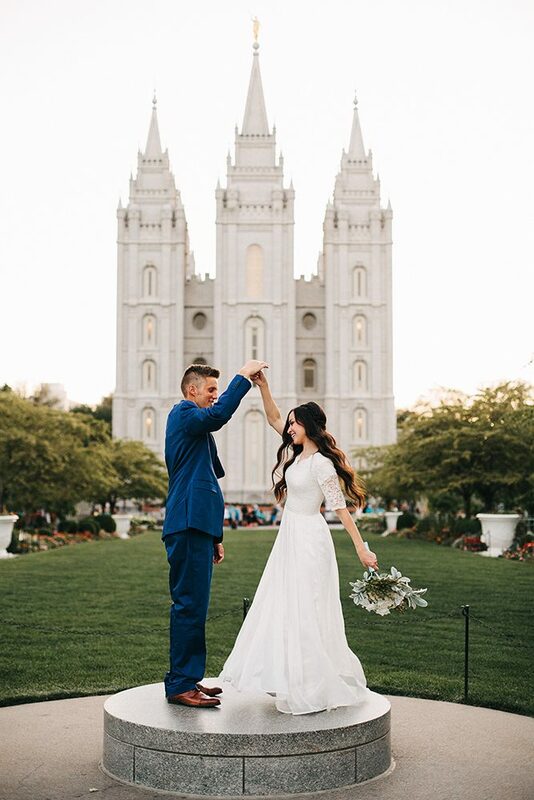 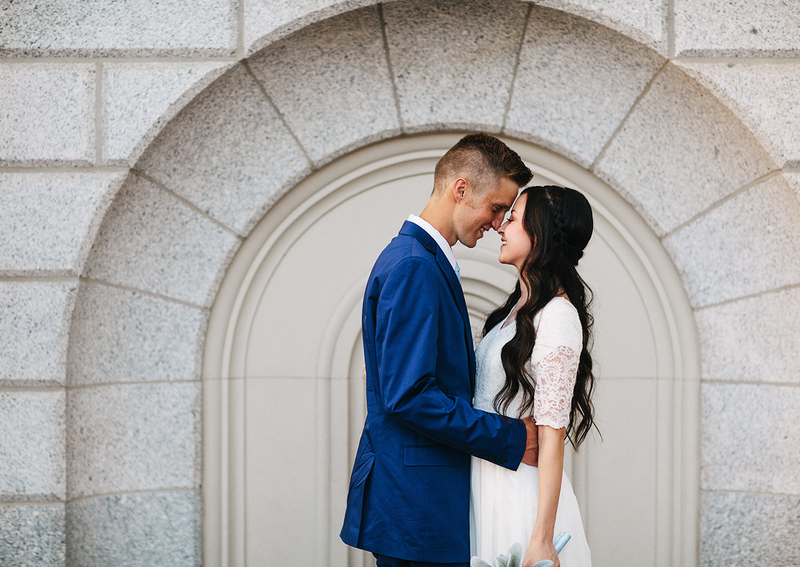 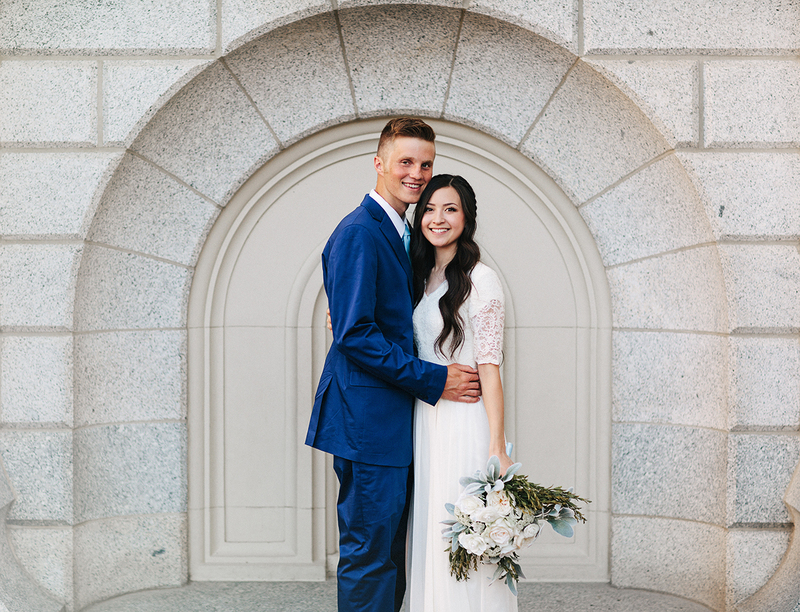 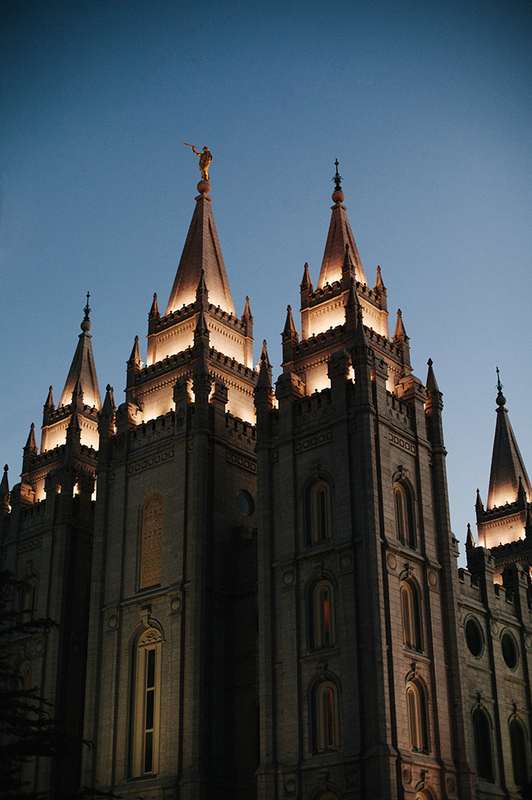 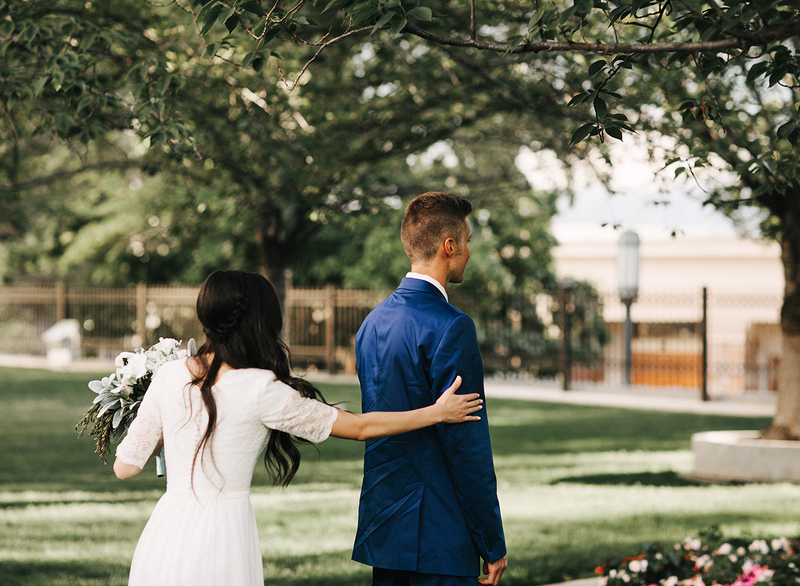 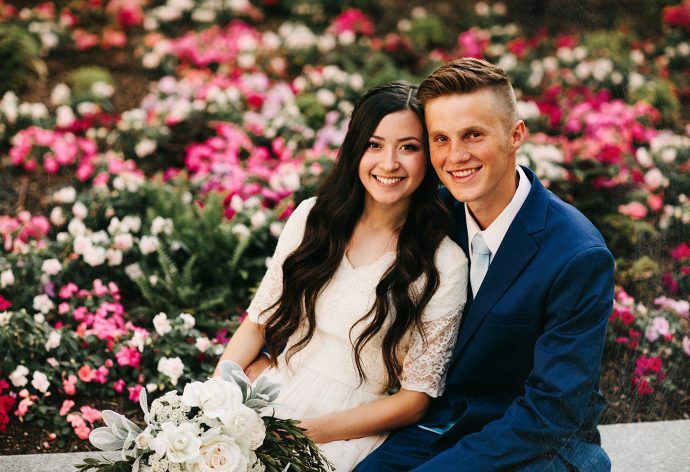 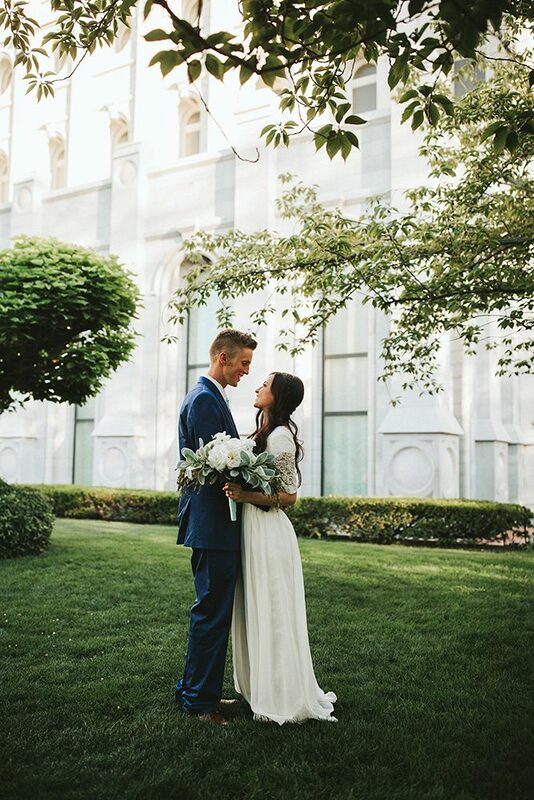 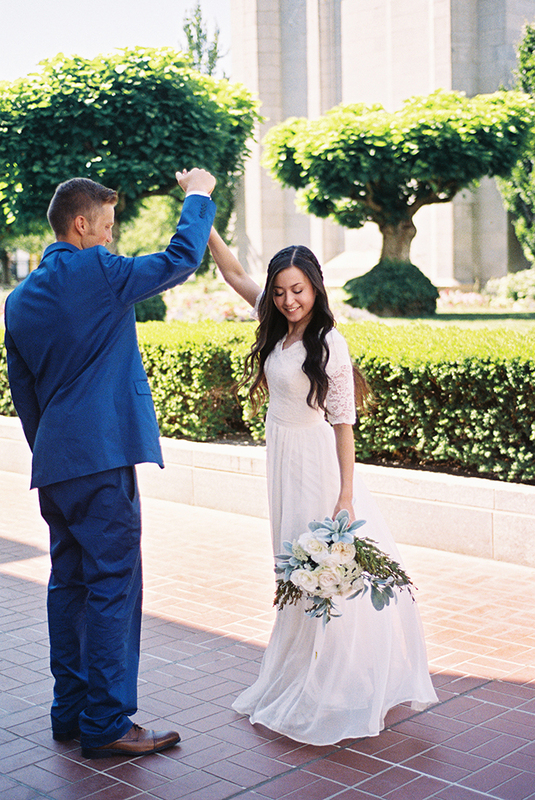 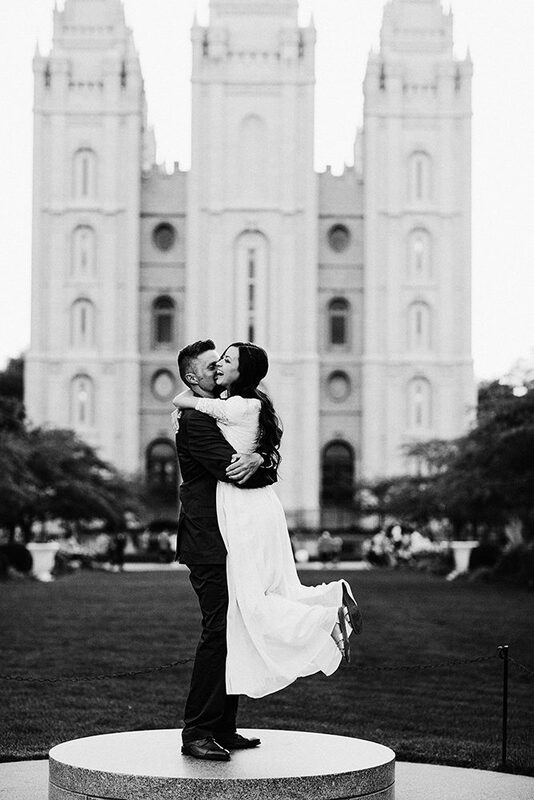 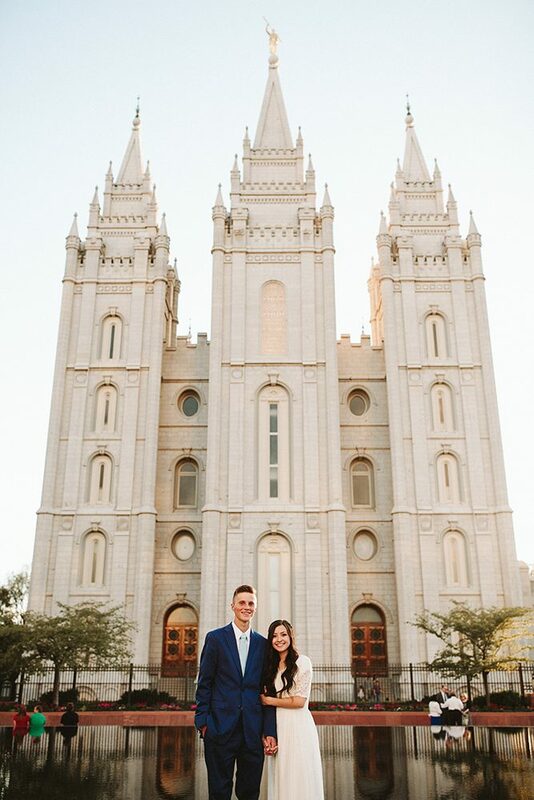 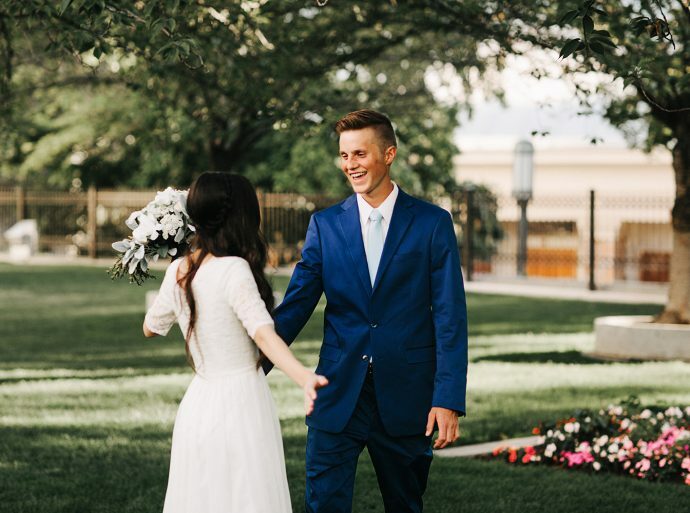 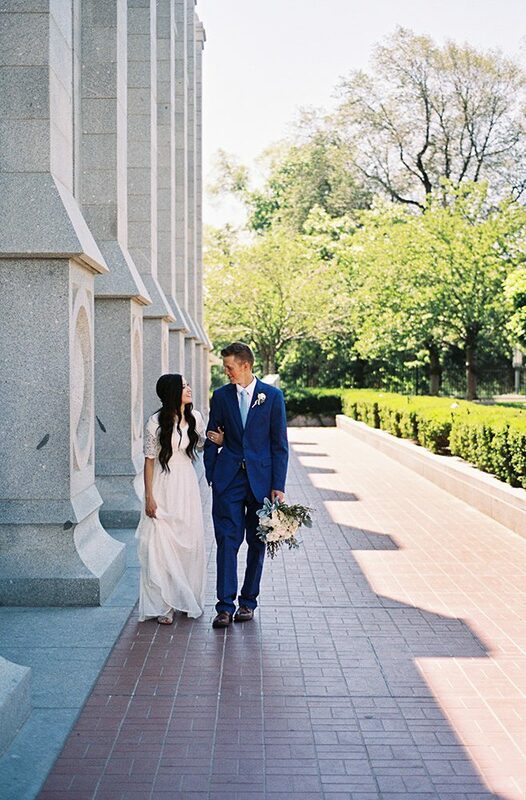 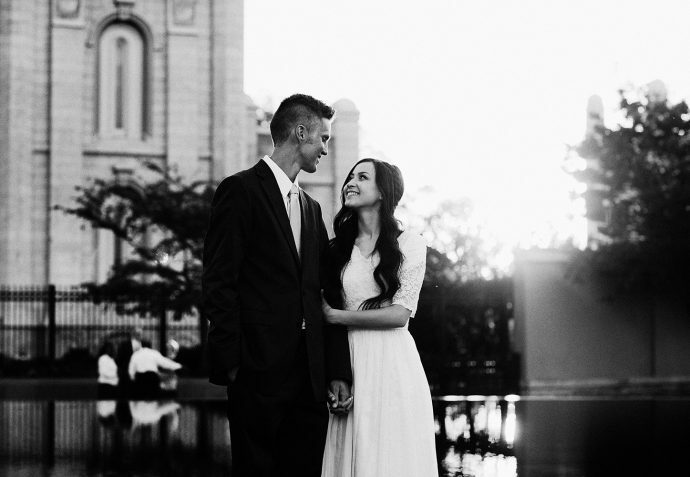 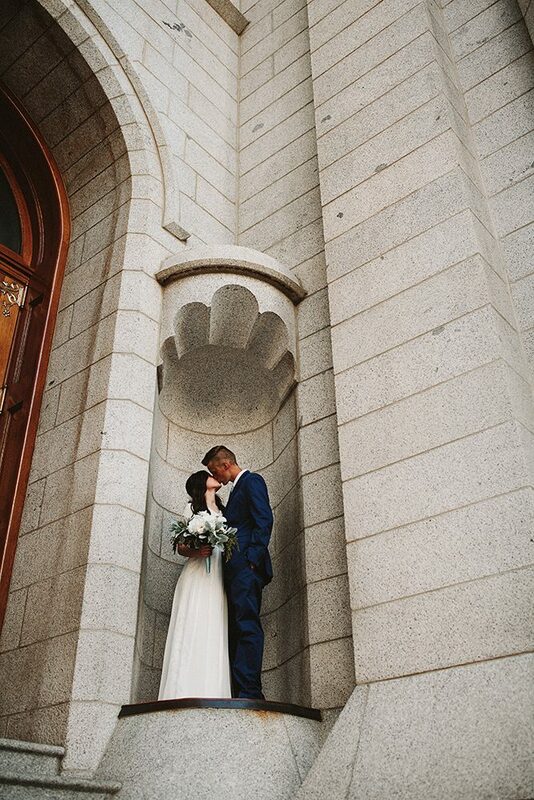 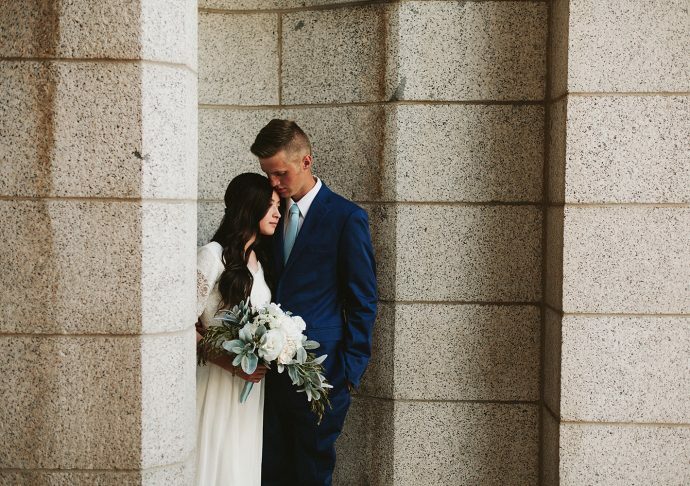 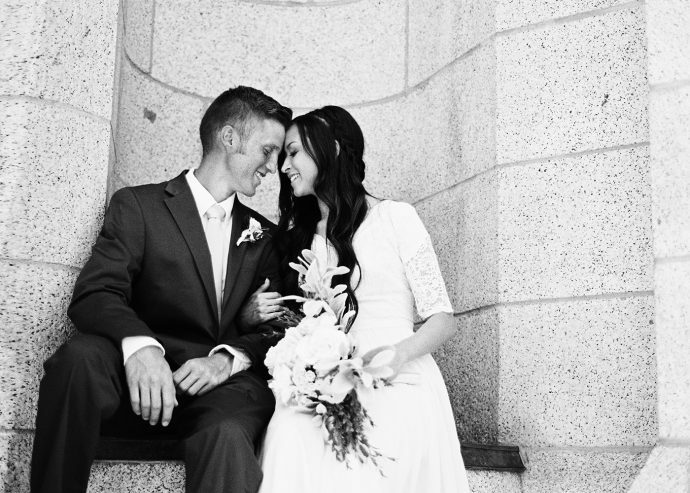 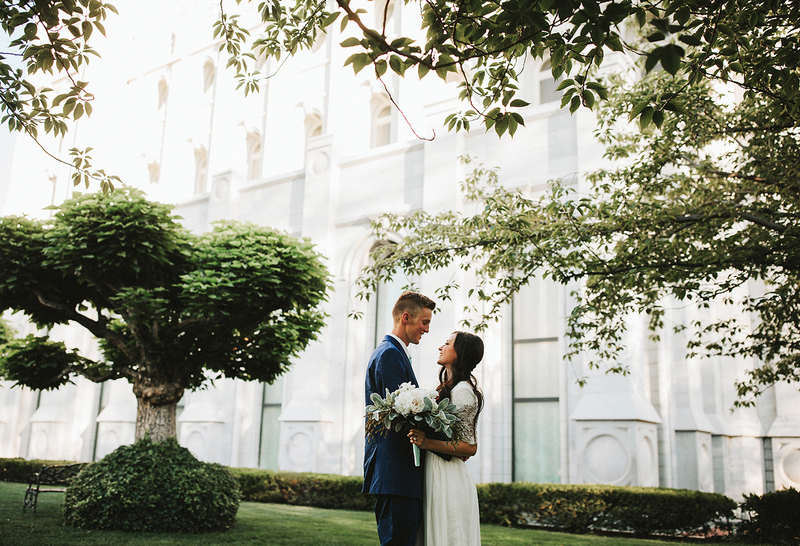 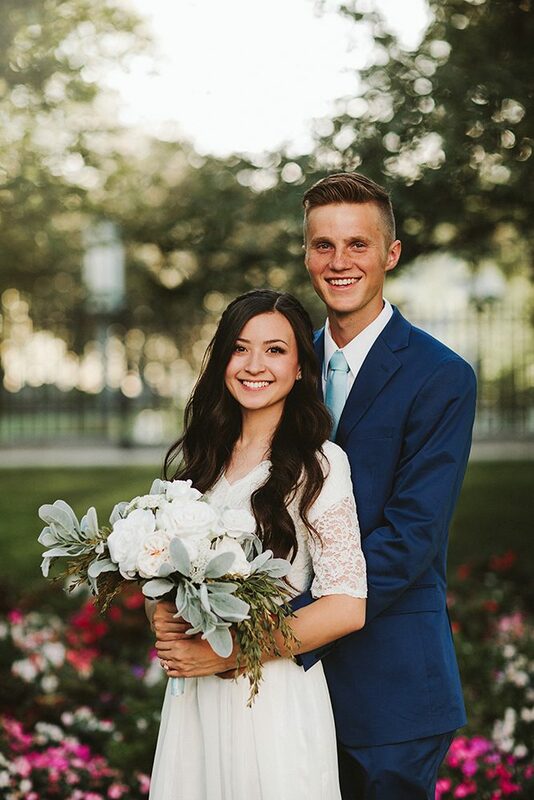 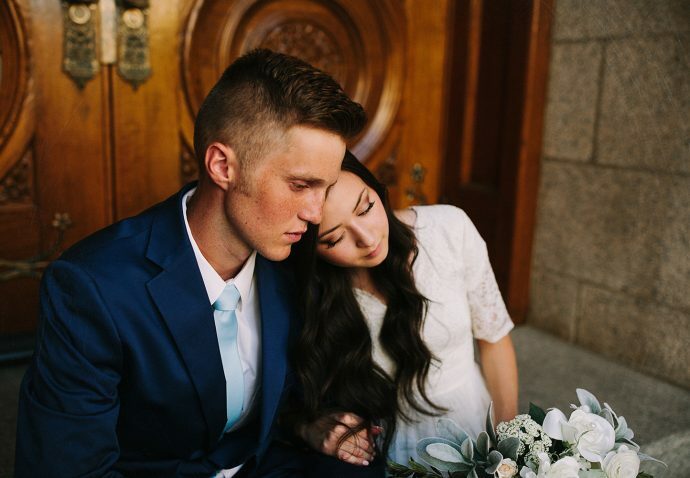 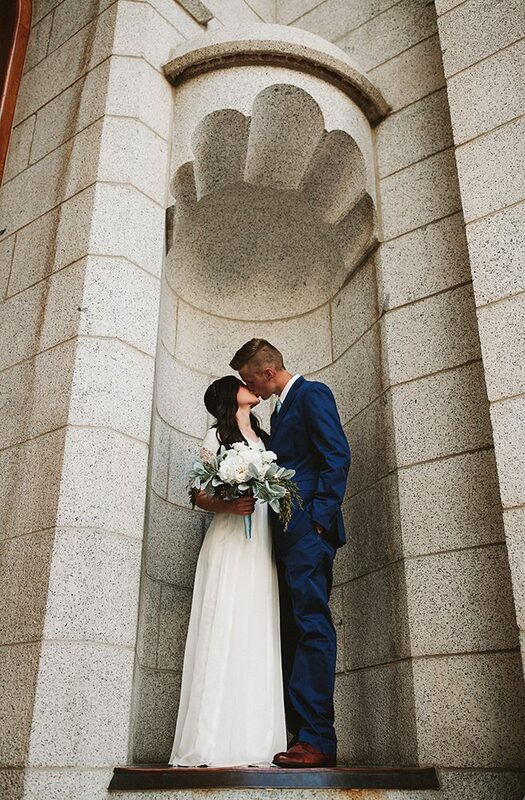 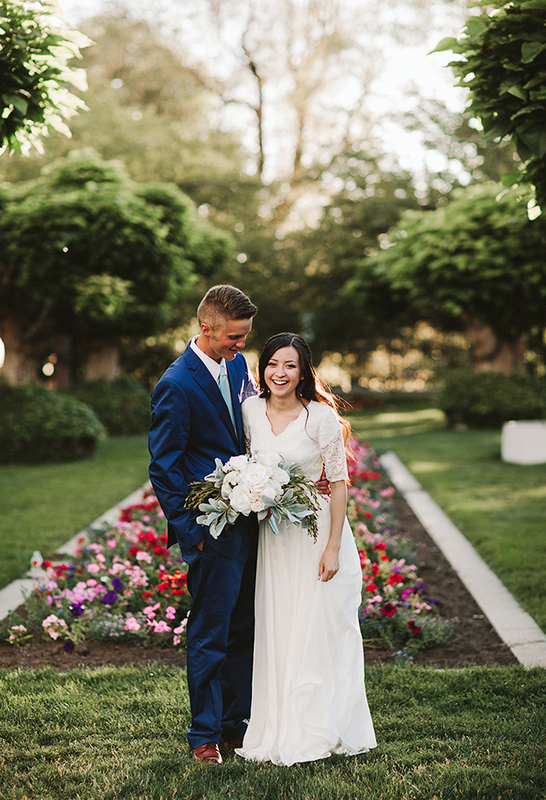 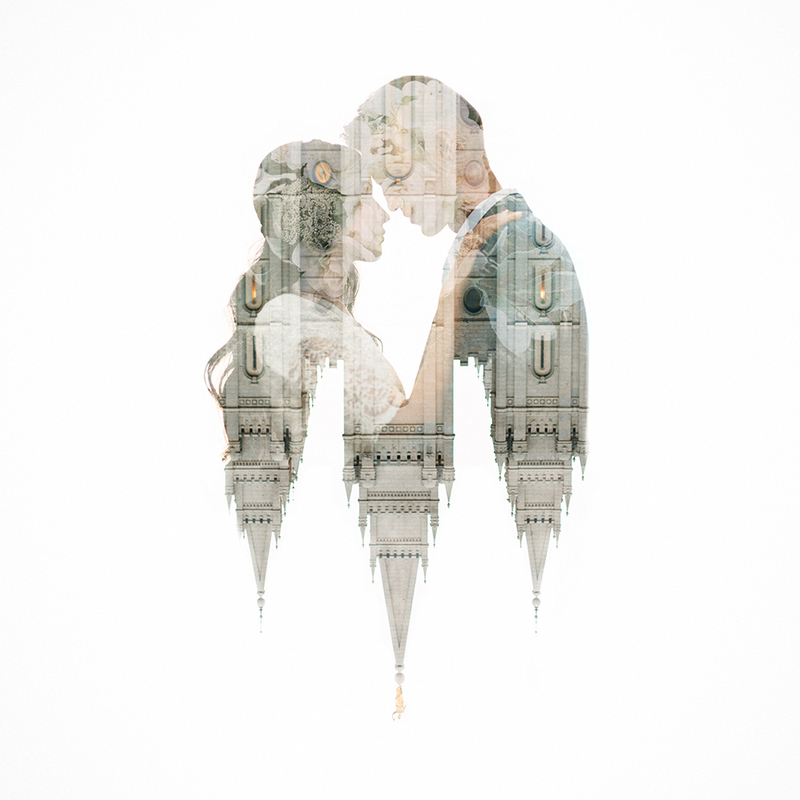 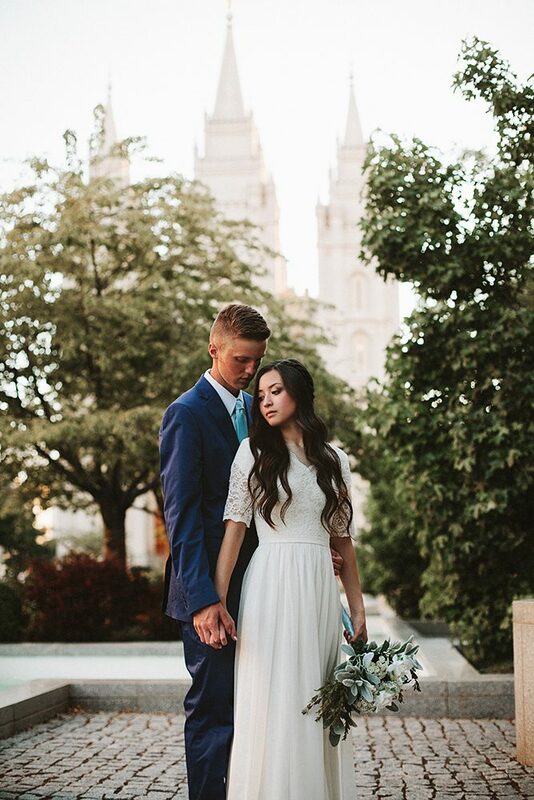 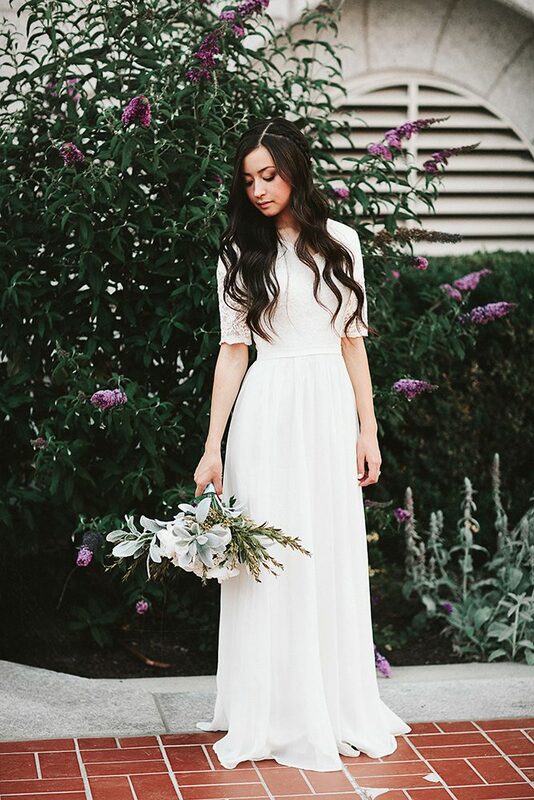 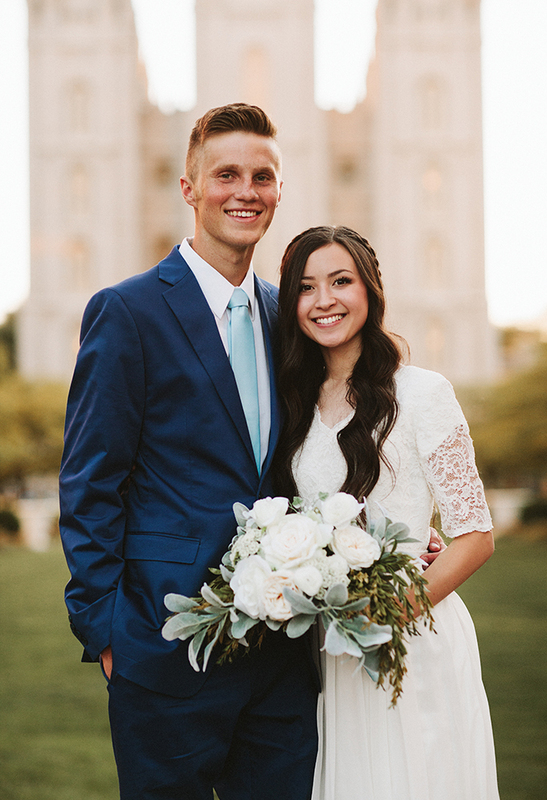 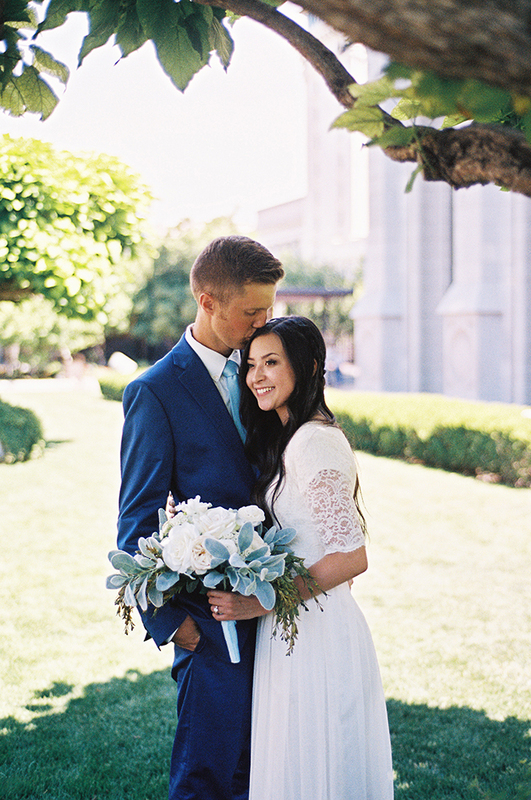 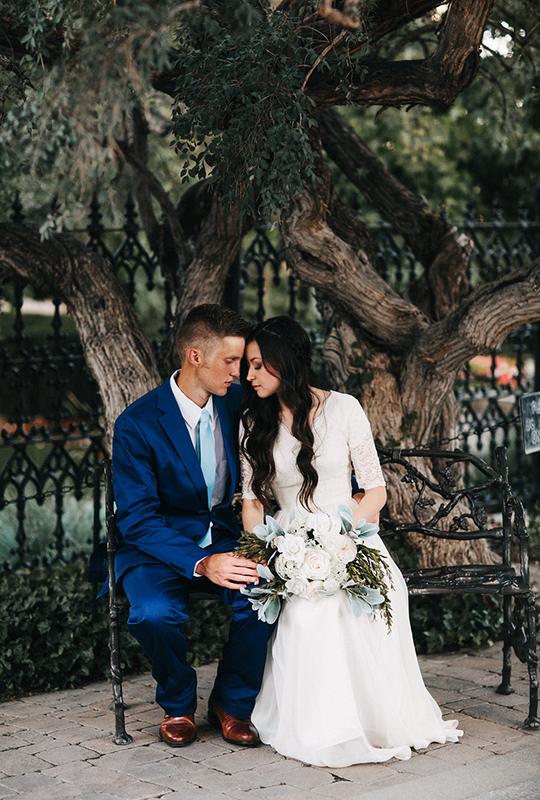 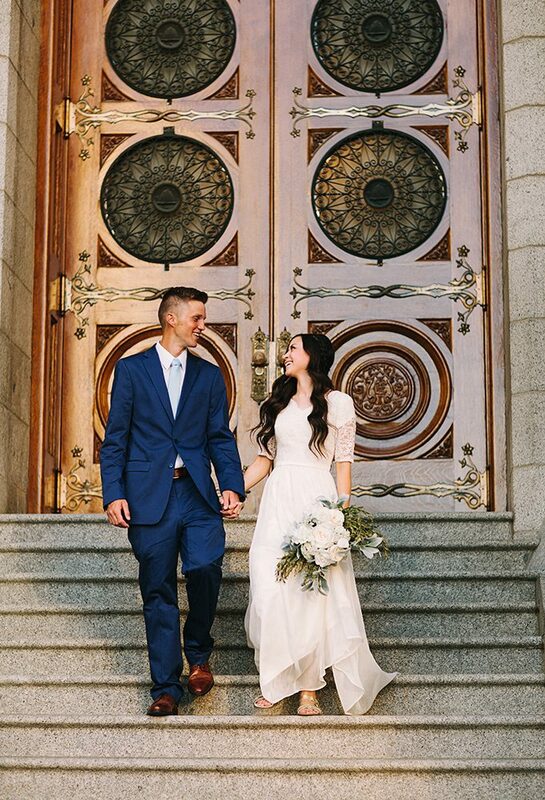 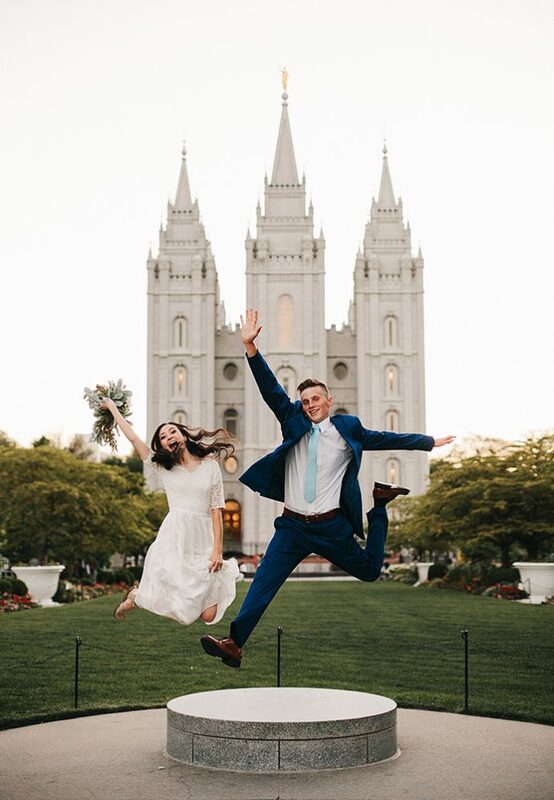 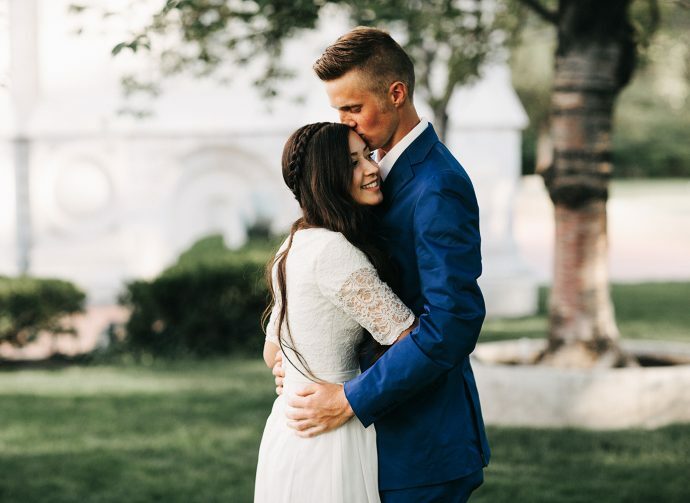 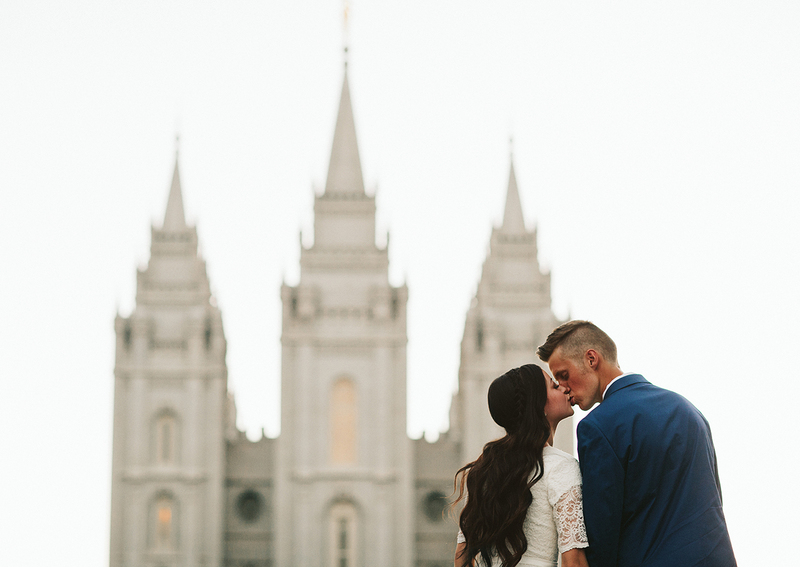 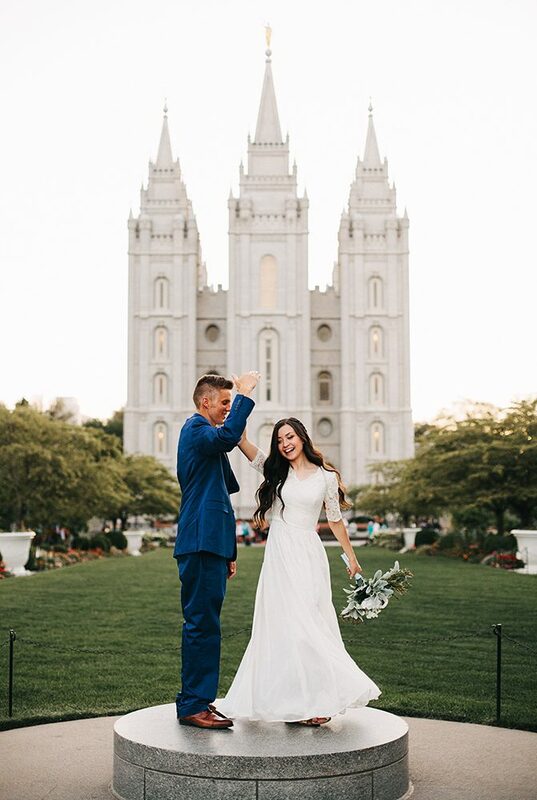 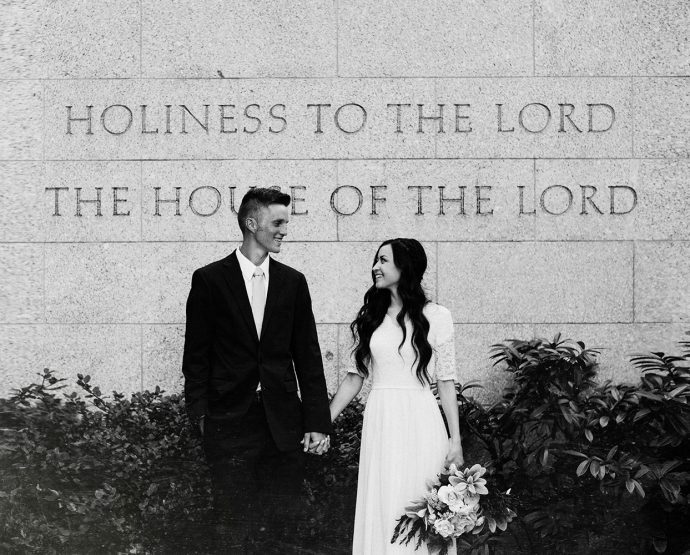 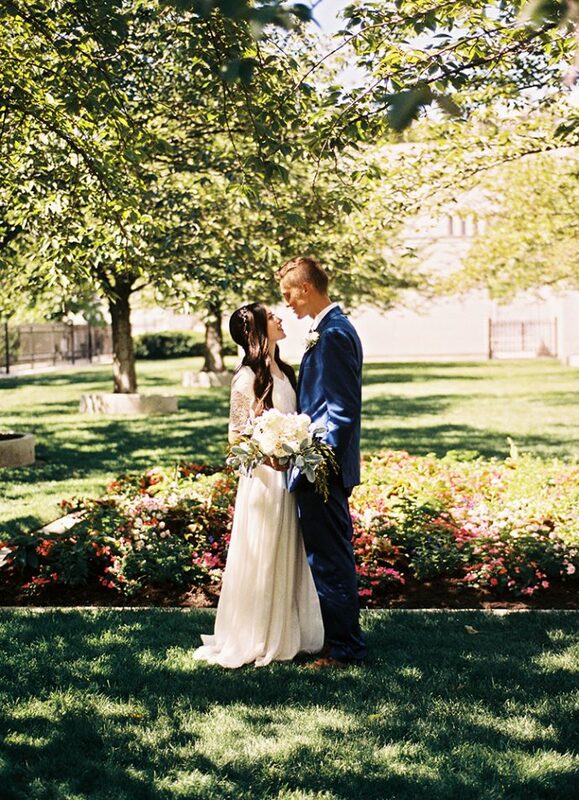 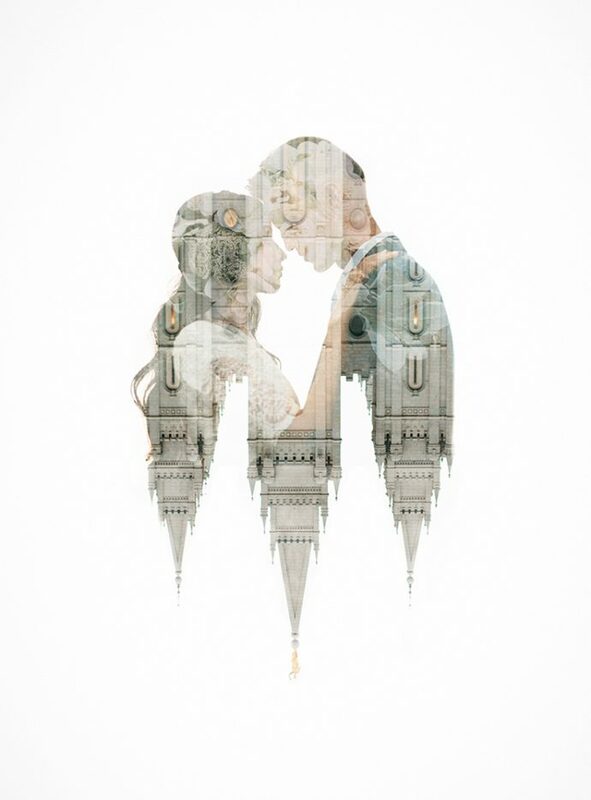 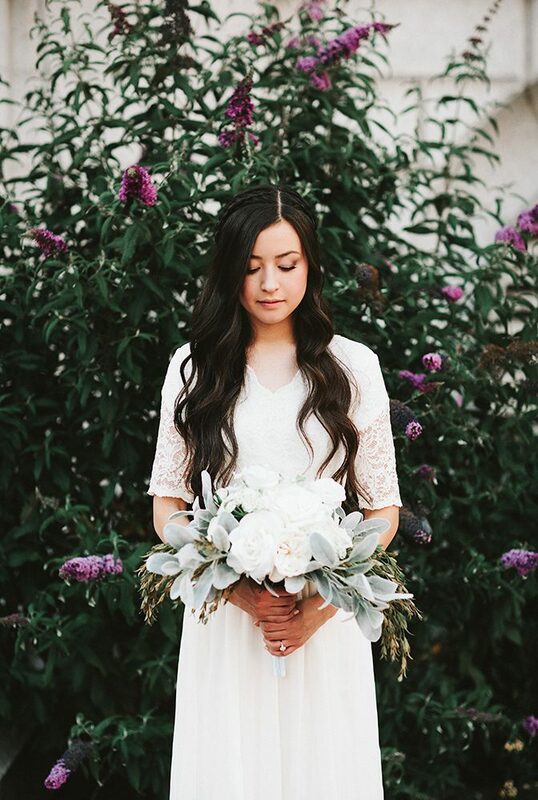 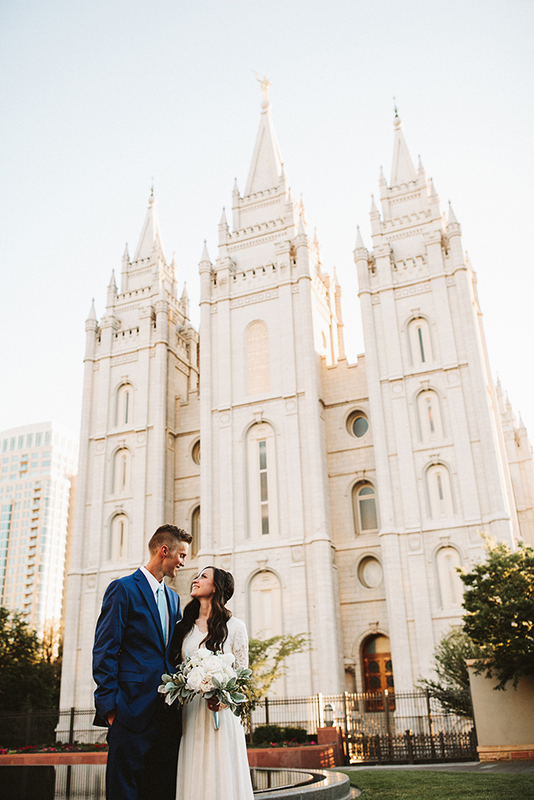 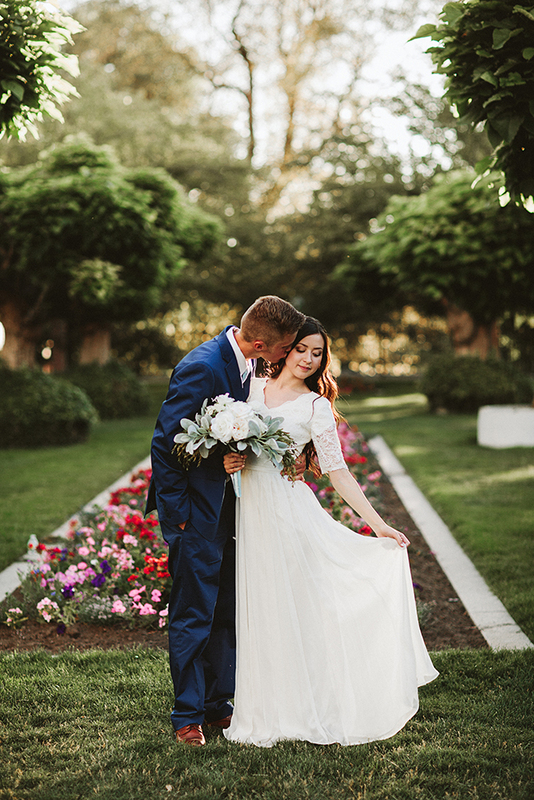 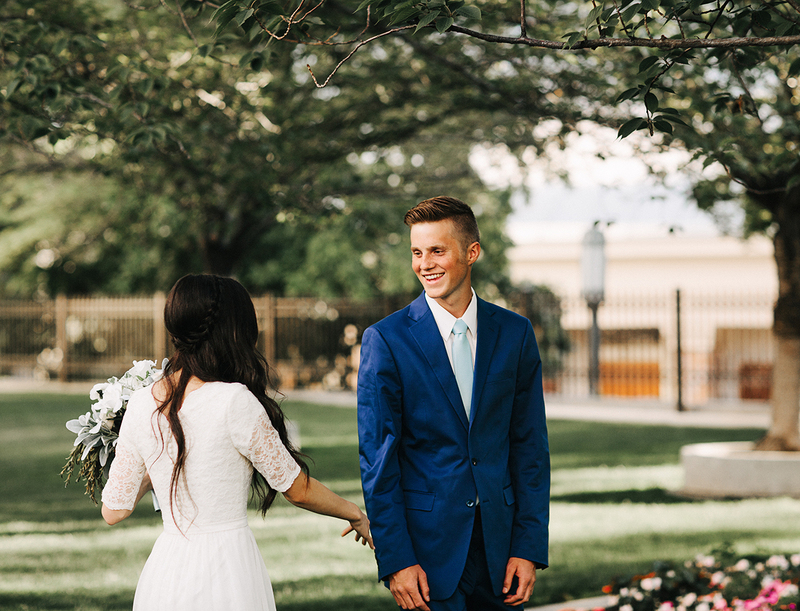 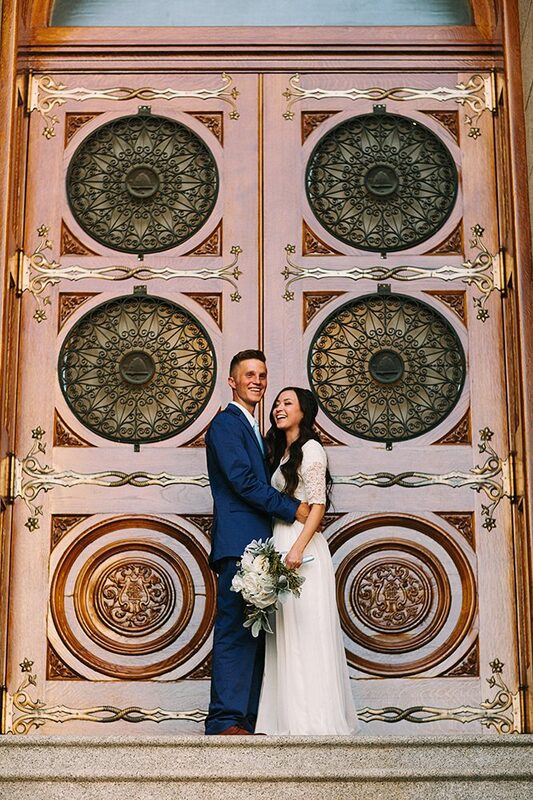 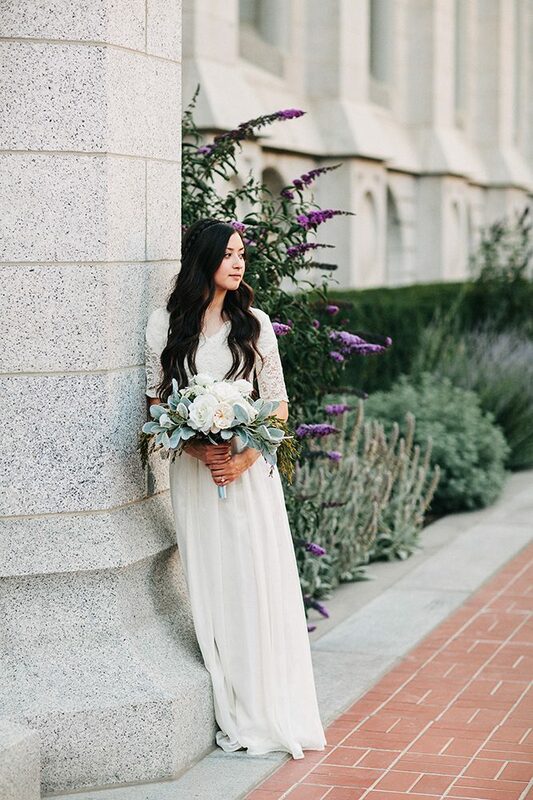 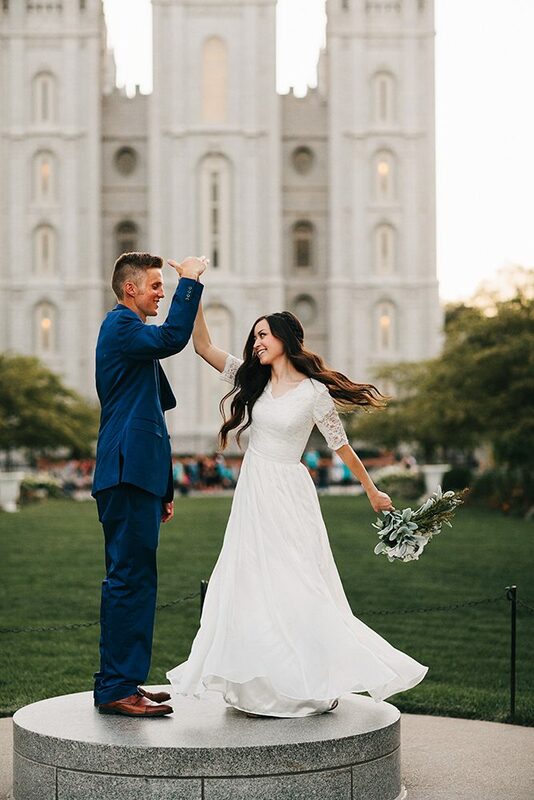 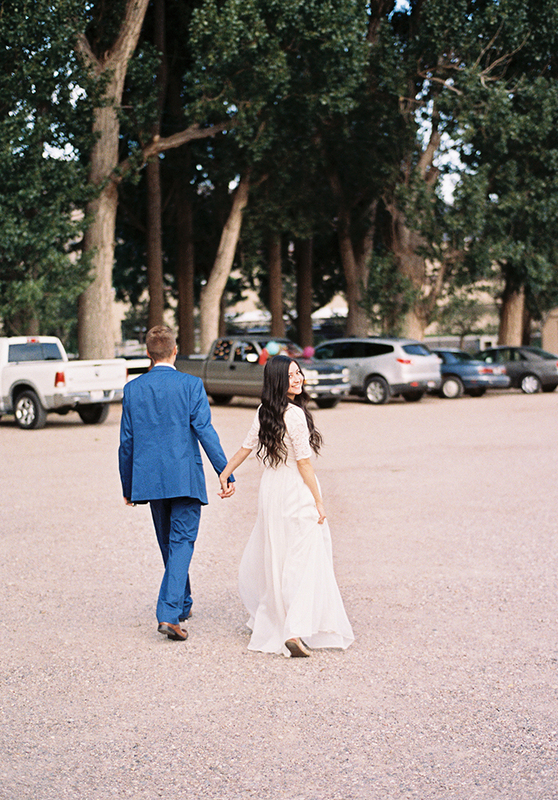 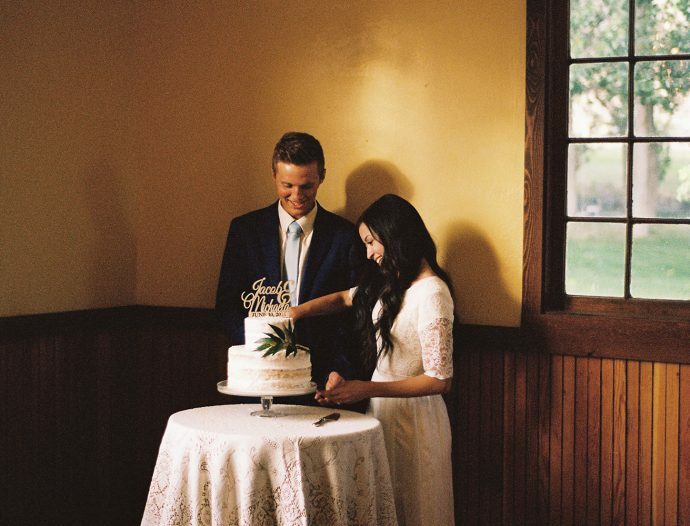 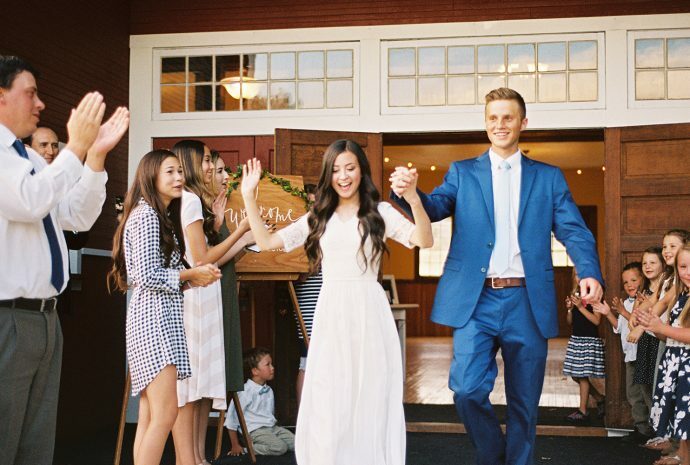 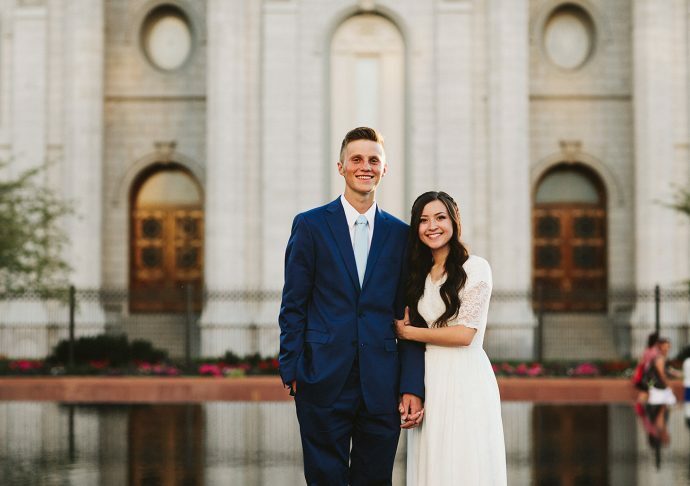 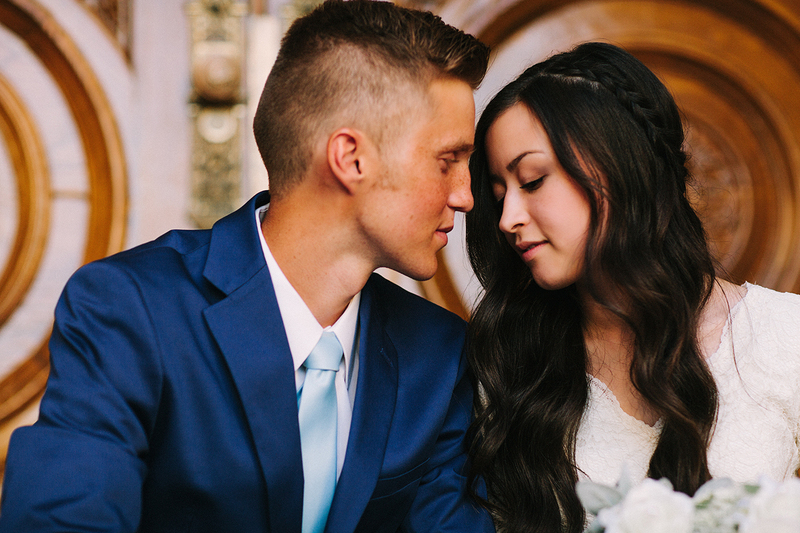 We did a first look and some formal shots at the Salt Lake City Temple. It was a beautiful summer evening and we got some pretty golden hour light! 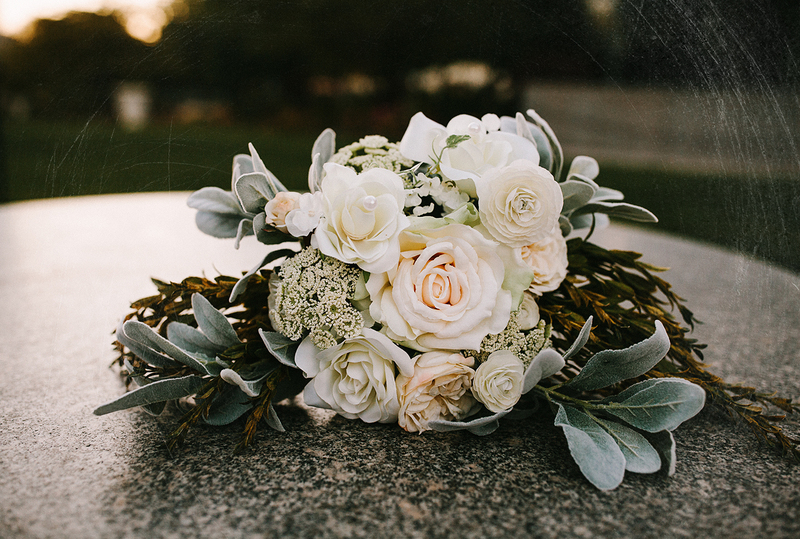 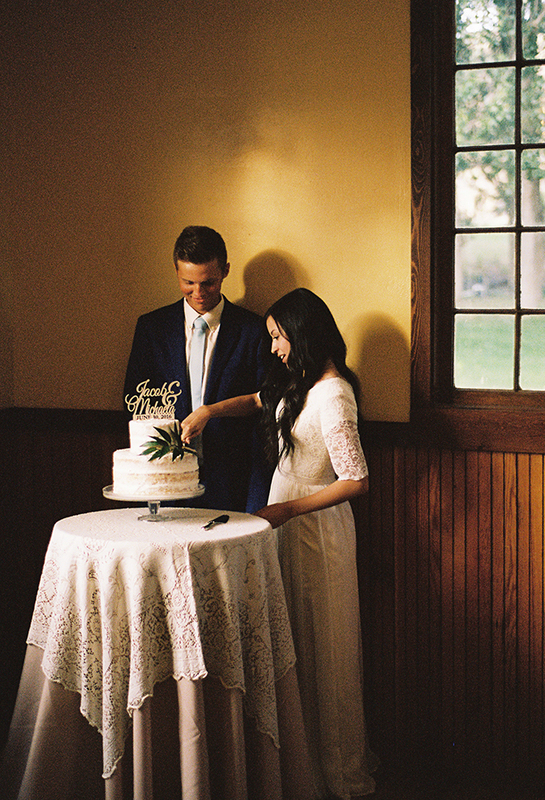 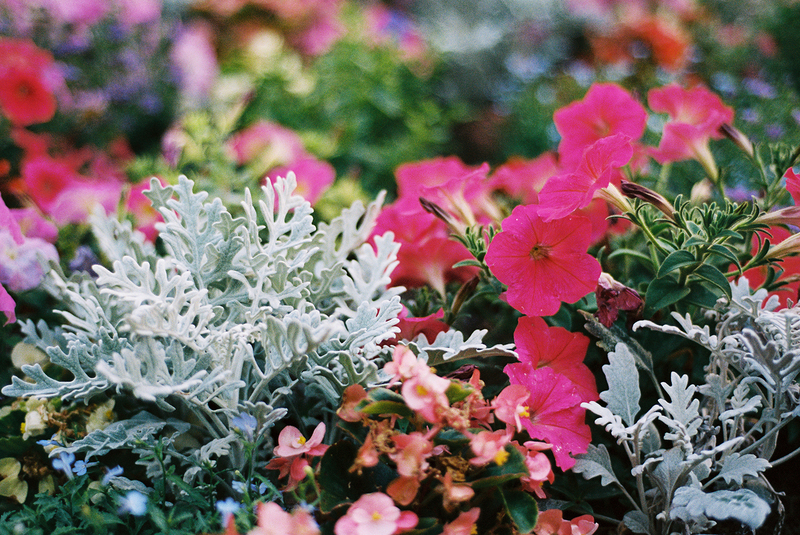 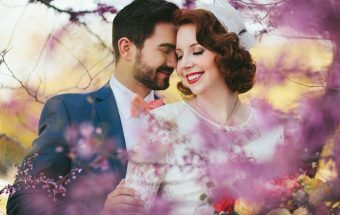 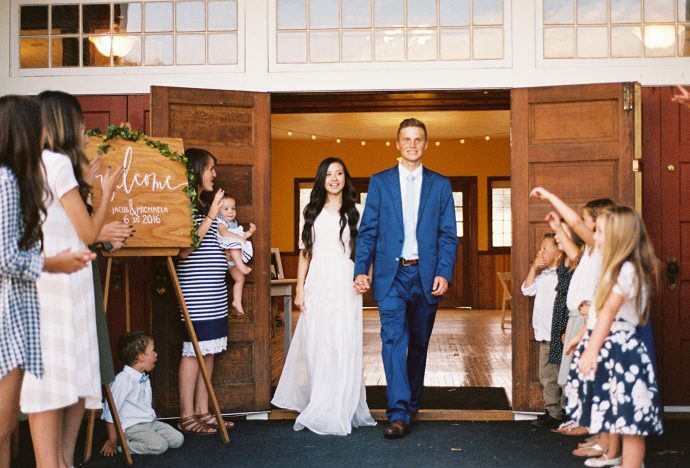 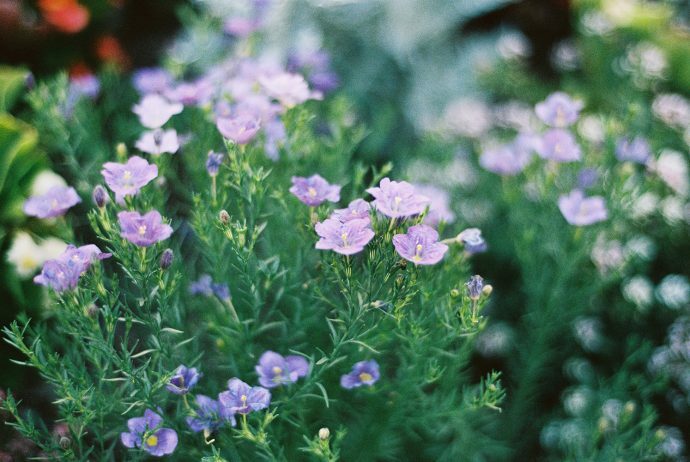 I included some of the film the photos I took on the actual wedding day and the reception as well!